Holly Crebbin and her “Regal” retinue will now reign for the next twelve months. 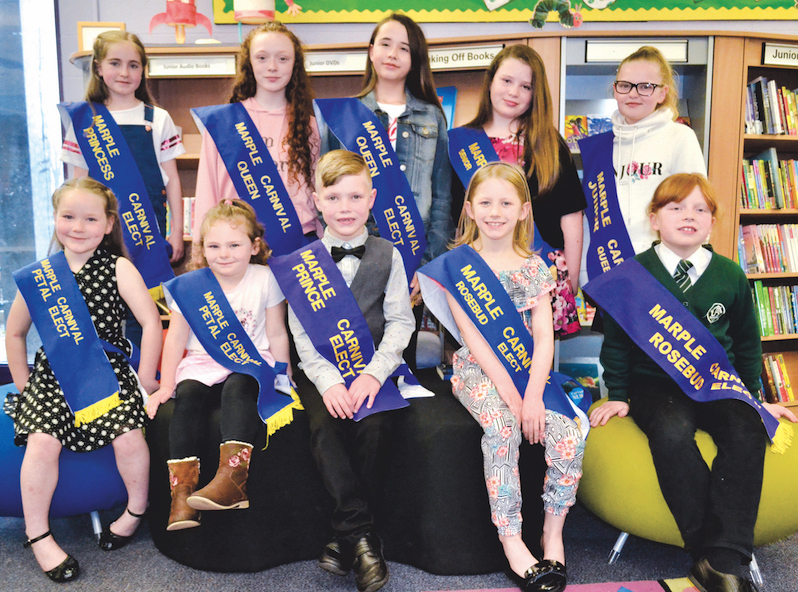 To be the Carnival Queen you must be aged 10 to 15 and to be Princess aged 7 to 10. Entries are also welcome in the age range 5 to 7 for the Carnival Rosebud and from 4 years for a Carnival Petal. Boys are also welcome. Your details will never be shared with 3rd parties.